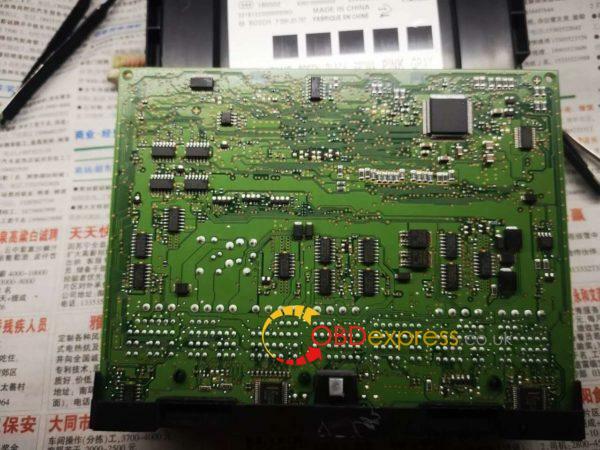 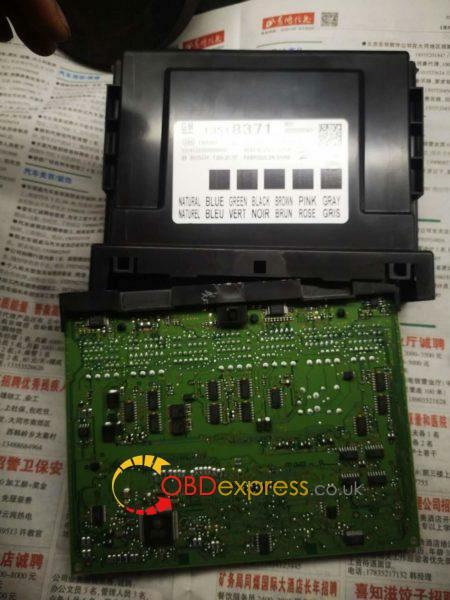 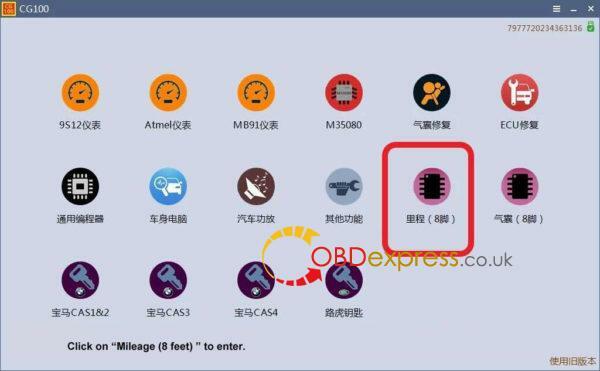 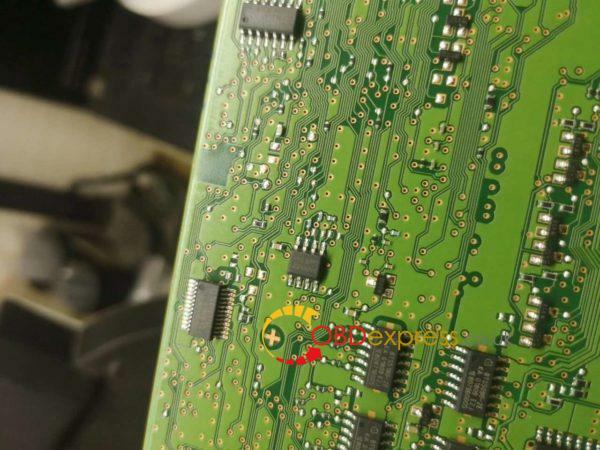 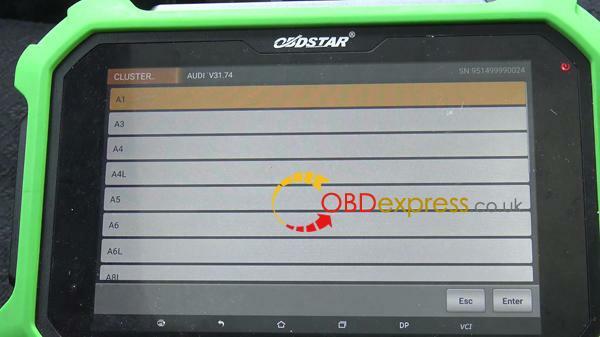 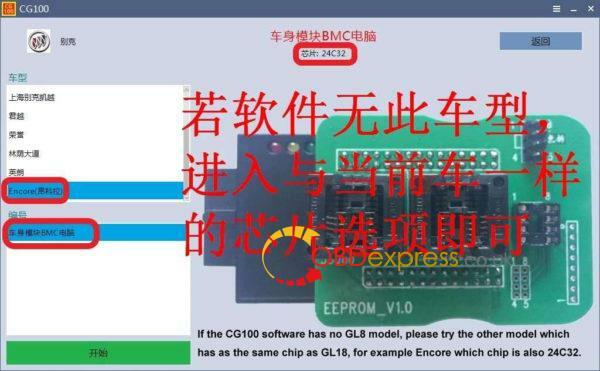 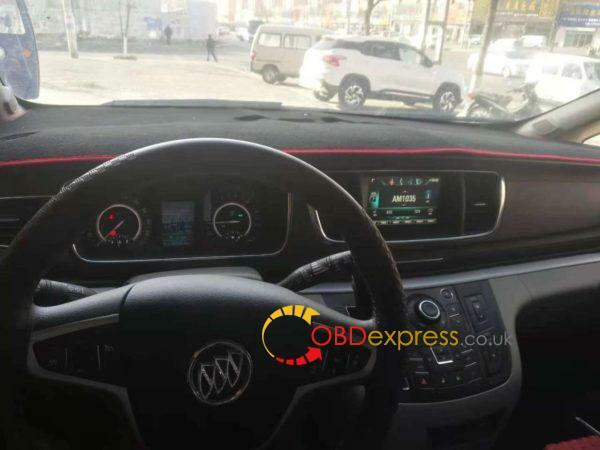 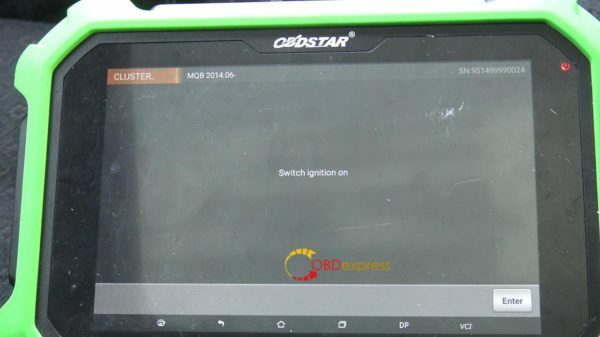 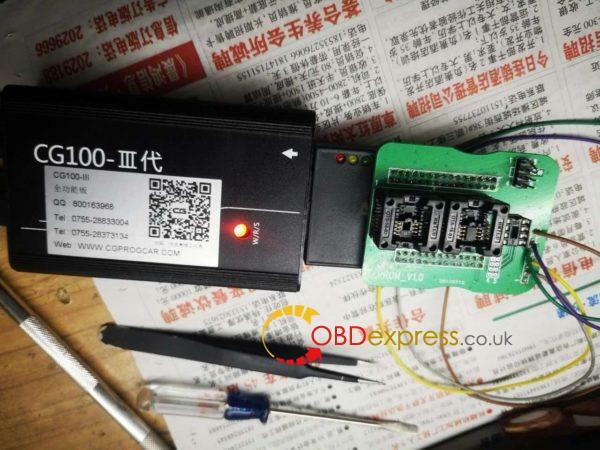 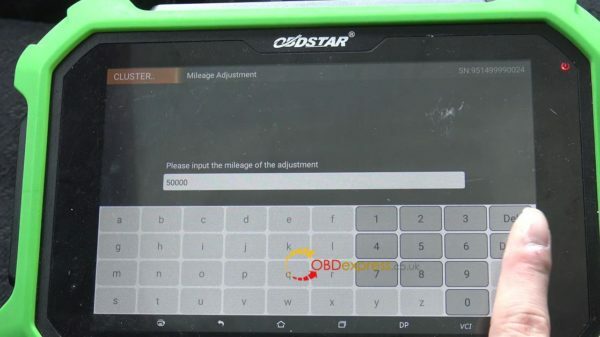 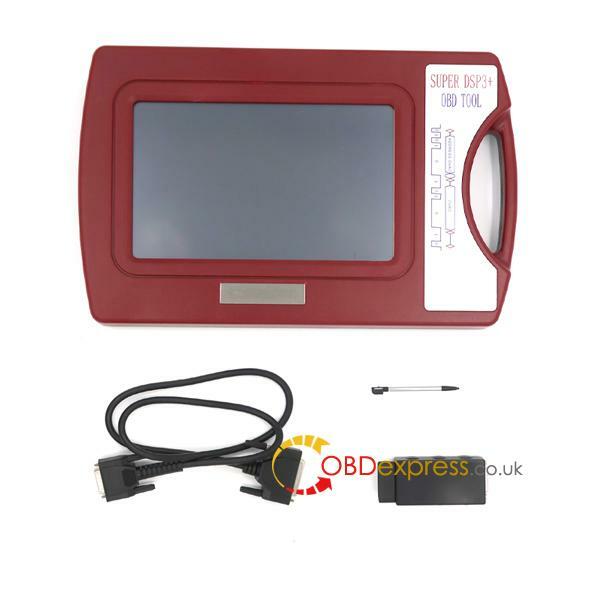 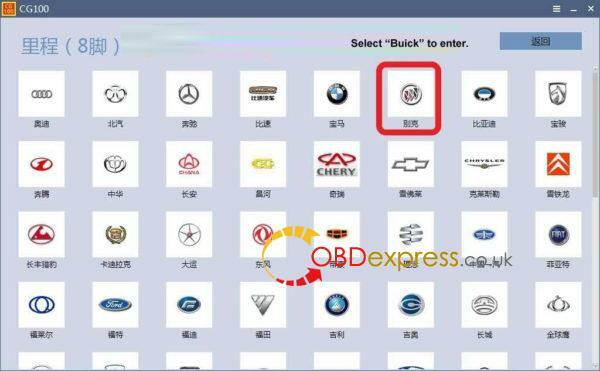 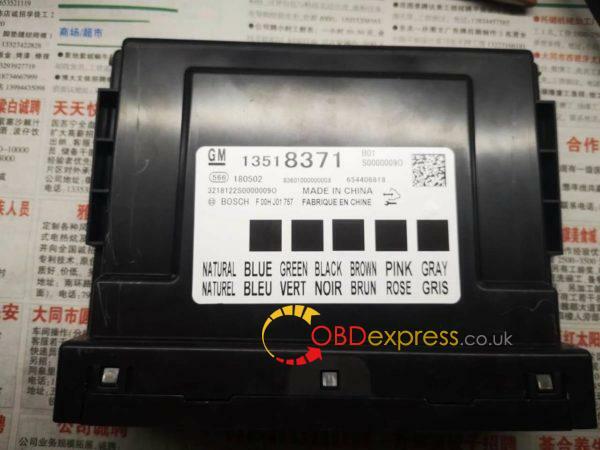 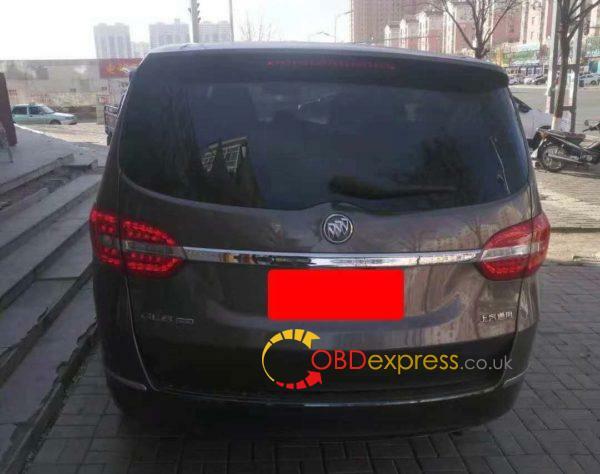 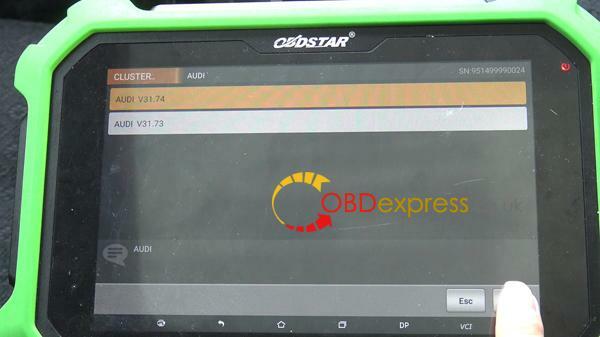 Plug OBDSTAR key master DP Plus to the OBD port of Audi A3, boot the machine, tap " Immobilizer", then "Audi", newest "Audi V31.74". 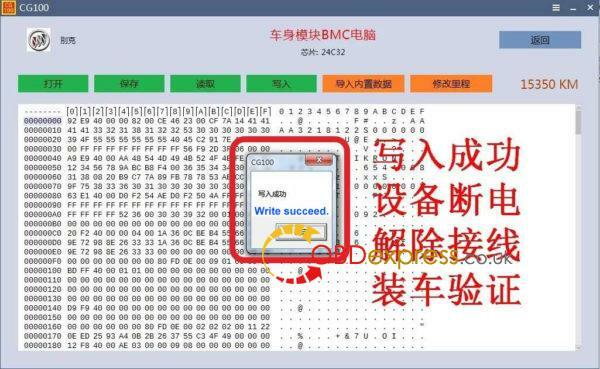 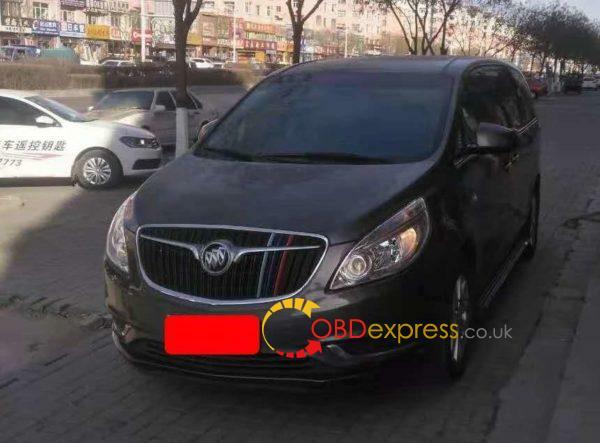 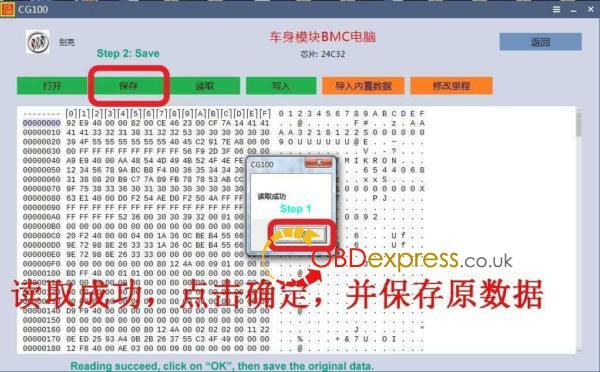 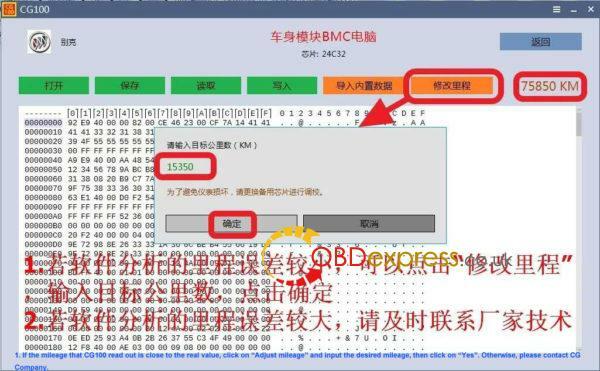 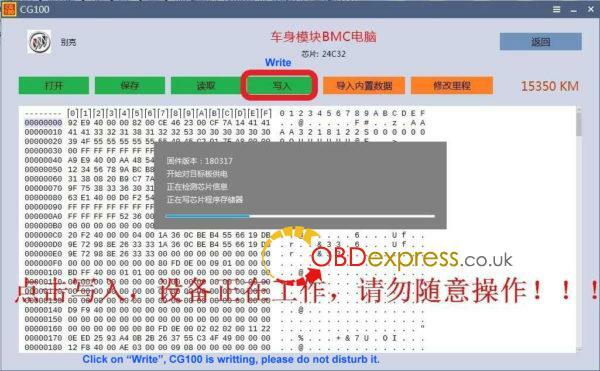 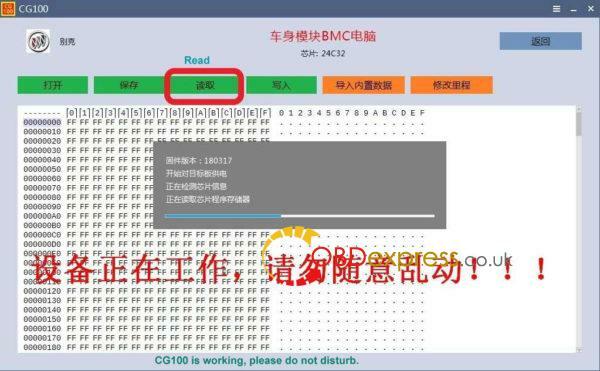 Tap " MQB 2014.06 -"
Read the message "Only MQB dashboard of Continental and VDO supported". 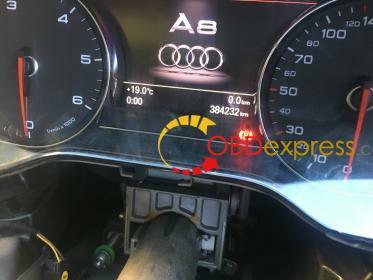 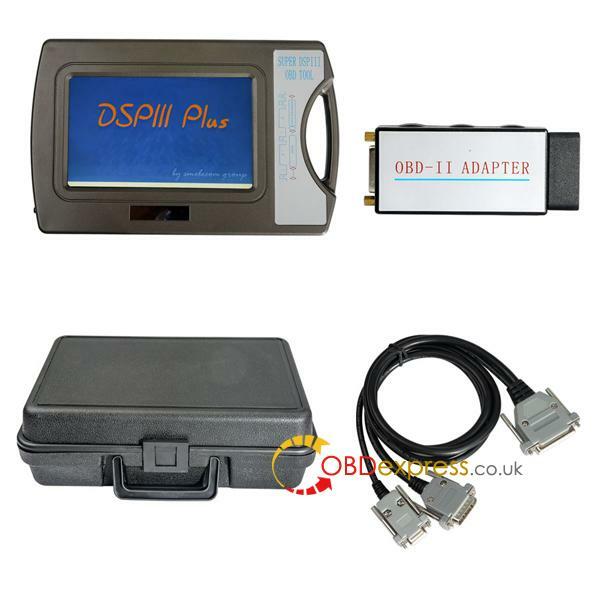 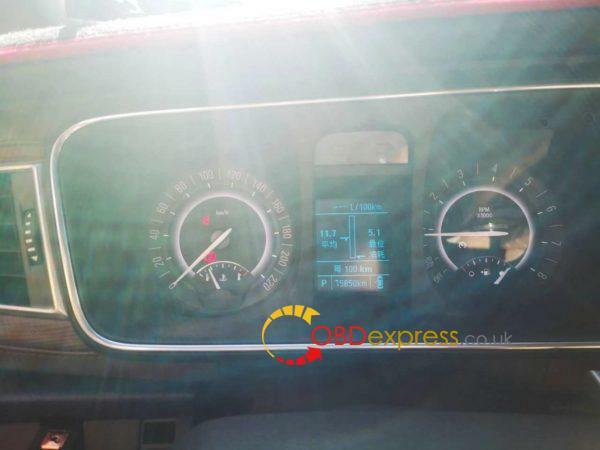 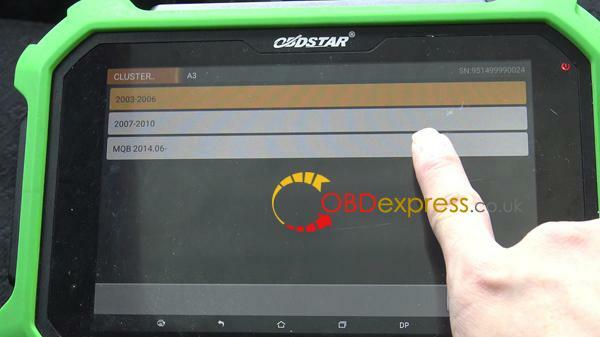 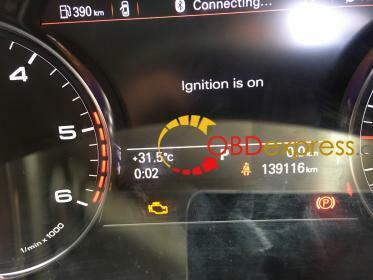 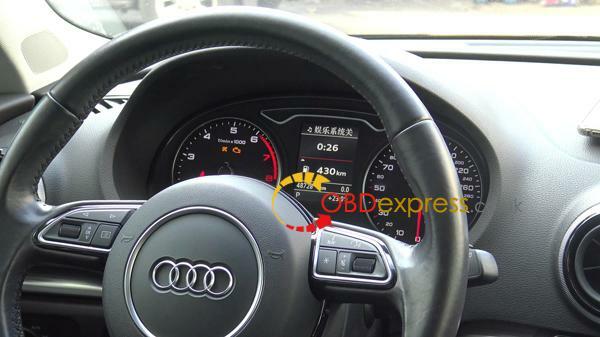 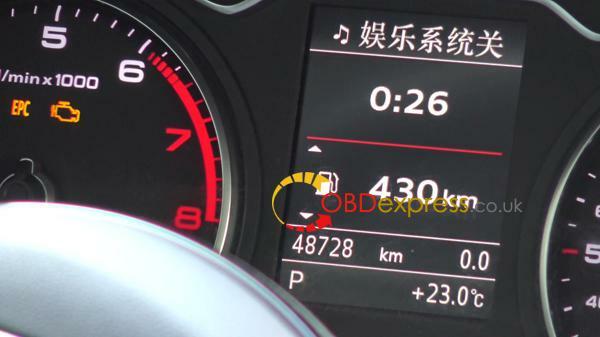 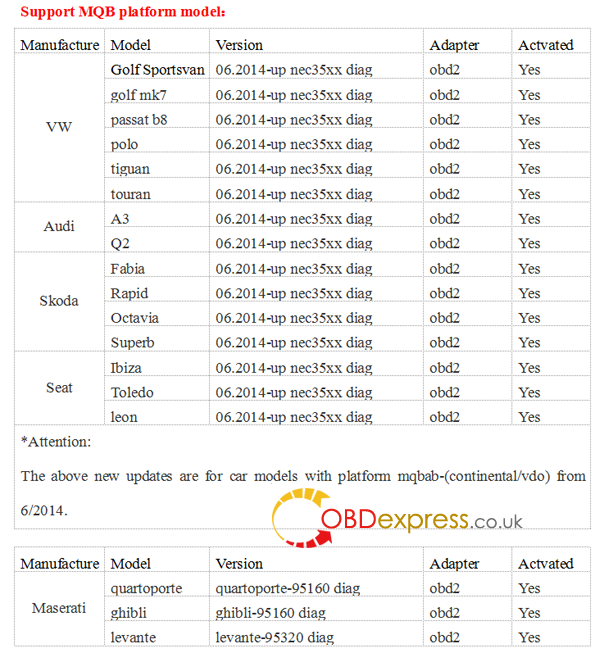 Don't you think it is so easy to adjust mileage for 2014 Audi A3 with OBDSTAR DP Plus.